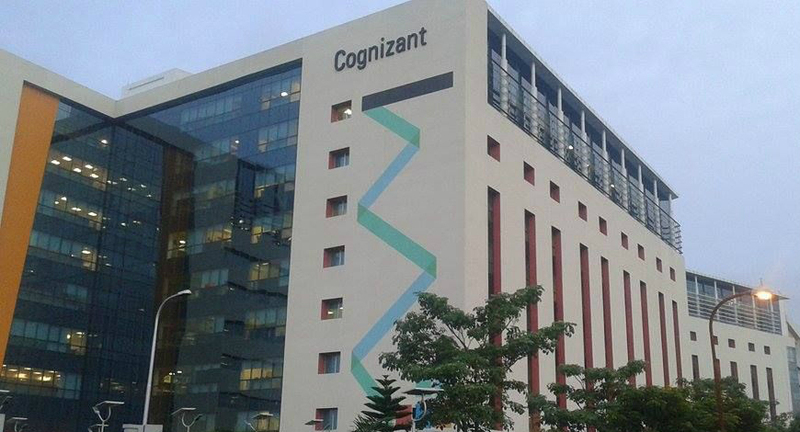 IT major Cognizant Technology Solutions (CTS) has reportedly laid off around 200 senior employees this year.Cognizant expects to save $60 million annually by laying off the senior employees. Reason: According to the report, the IT company has taken this decision to let go these senior employees as a part of its plan to hire those with the new-age digital skills, align its current talent pool with the latest digital requirements. The senior employees had reportedly not been able to adjust to the current technology. The report said that the company has incurred $35 million in the severance payout and the entire exercise was finished in August. Next Krishipura – A one stop organic shop in Technopark.